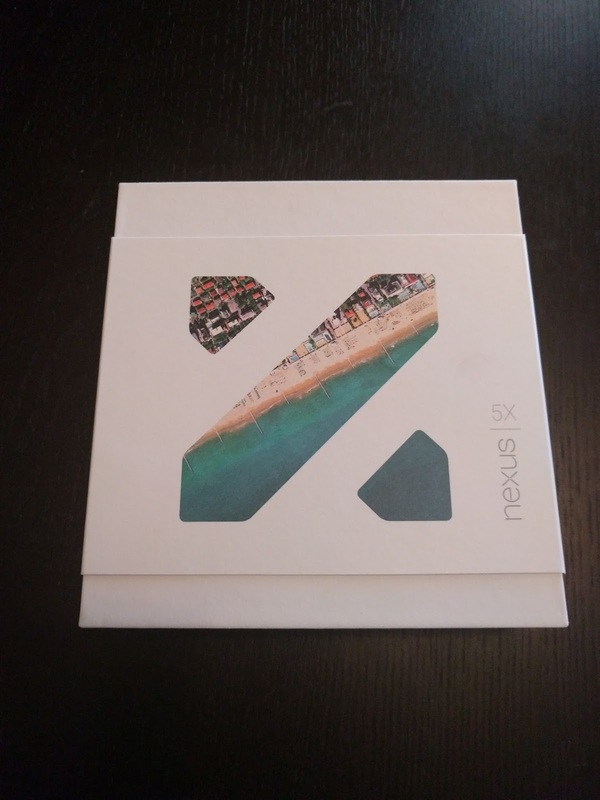 JRMWEBSPACE: The Nexus 5x ARRIVED!!! This is a quick note to say that Friday was a good day. 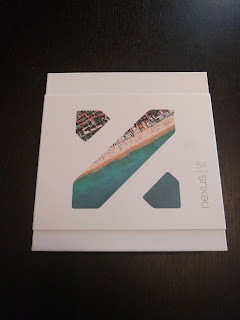 When I got home, I had my Nexus 5x waiting for me. I spent that evening charging and setting up the phone. Easy since, I have chosen to be in the Google ethos for a while regardless what smartphone I use. Saturday, I spent time at the Verizon store getting the phone registered to my account. I may write more on this experience later, but briefly, if you need it activated, make sure you deal with the manager. This phone is too new for everyone know how to activate the phone properly. Overtime I am sure this will change. My overall first impressions -- The Nexus 5x is light and fast. It is a welcome replacement to the original Nexus 5 and worthy upgrade for others that want the pure Android experience at a great price.